Length: One Hour +, also has previews. 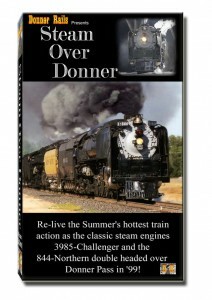 BA Productions has been releasing some fantastic train programs. These are some of the best productions on the market. 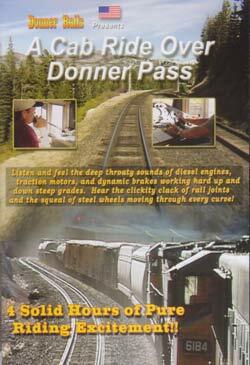 They specialize in the Donner Pass area. 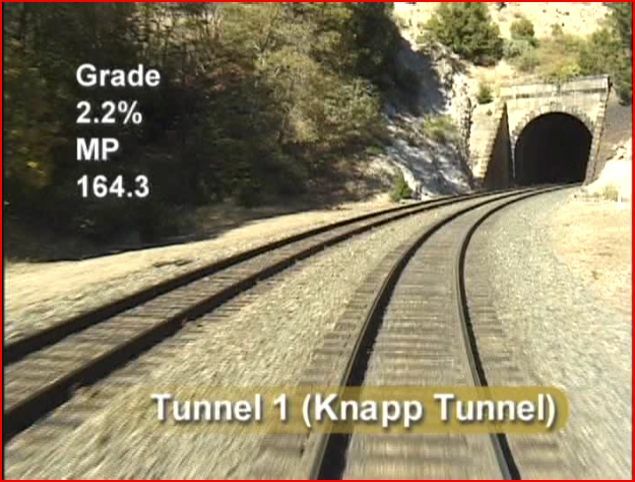 Insider access and commentary from railroad employees, are hallmarks of their presentations. Great cinematography is another key element with BA. A few specifics about this show. The DVD has a chapter menu. A preview of Part 2 of this story is on the menu. There is a nice preview section included. On screen graphics provide additional details, as needed. 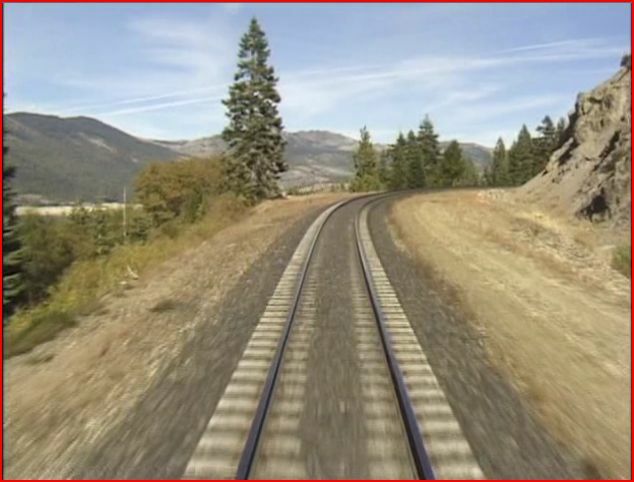 There is natural audio, and some nice background music, in a balanced presentation. 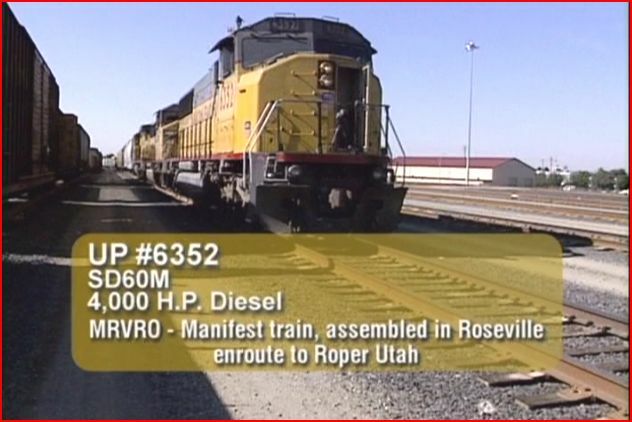 As with some other BA releases, the narrative is given by Union Pacific employees. The fascinating commentary gives us, a ‘you are there’ viewpoint. How does this style work? We can jump right into the lead scenes…3…2…1… now! March 24, 2011. 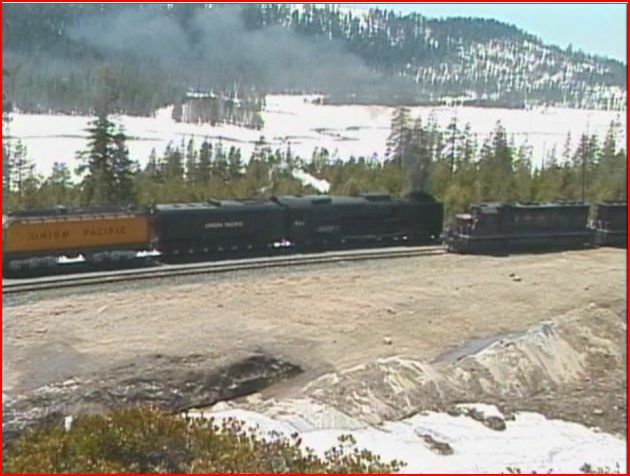 At Roseville, the Director Locomotive Facility, Dennis Magures informs us that Soda Springs has 200 inches of snow on the ground. 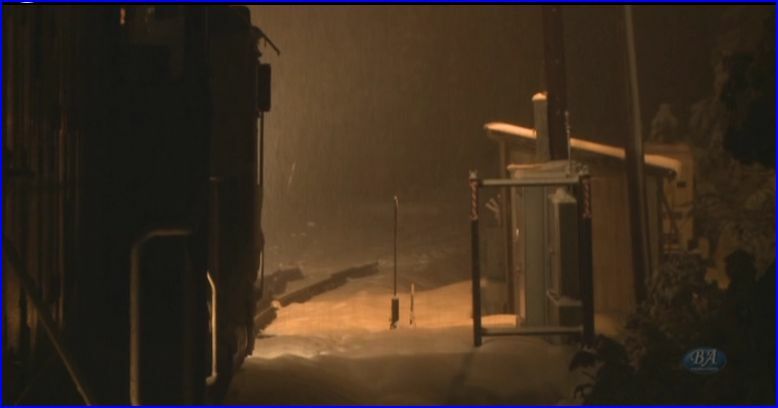 A new storm is bringing another 4 to 6 feet of snow there. Also, wind speeds of 70 mph are expected. 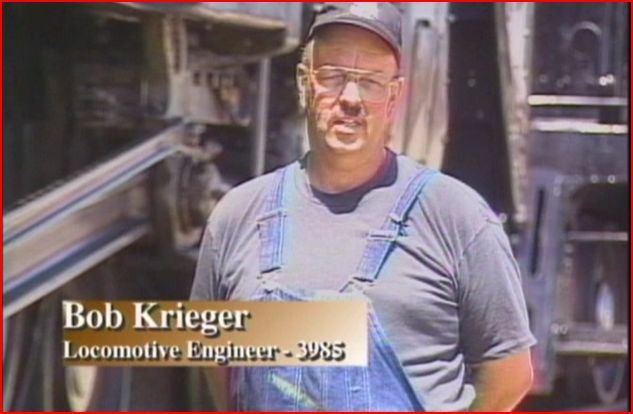 Notice, Mr. Magures is outdoors, in the weather, complete with a hardhat. Filmed in the moment and on site. 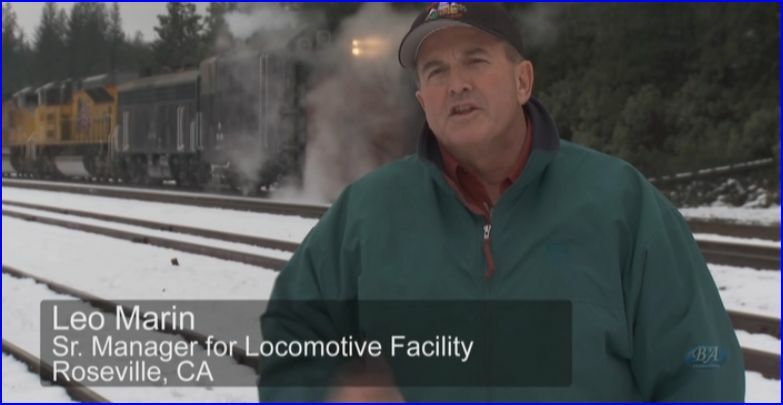 Leo Marin is the Senior Manager for the Roseville Locomotive Facility. He adds background on Rotary usage and weather knowledge. The weather conditions are deteriorating outside. His comfortable office is a contrast. 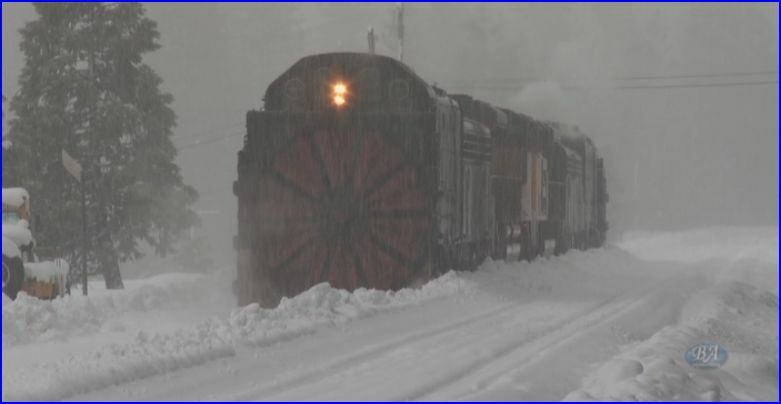 Operating Snow Service equipment is shown. They having a difficult time, trying to keep up with the heavy snowfall. Commentary and scenes bounce between those operations and Roseville management. Fast paced and sharp editing keep us in the moment. 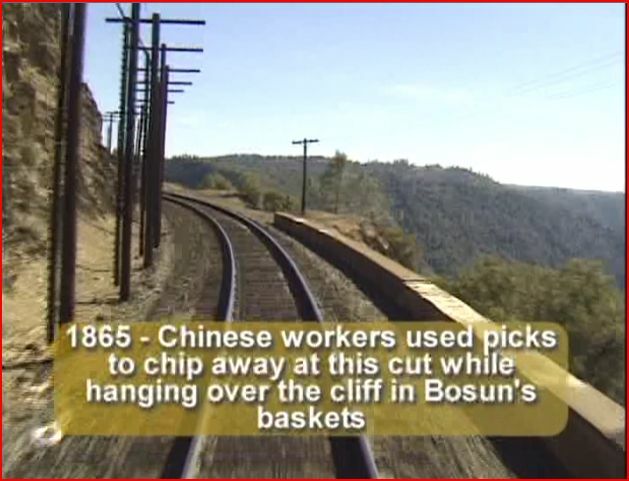 The point is, a railroad is seen at work. Whatever and wherever the action is happening will be on the viewscreen. Back to the Flanger Train. Talk about mountains of snow. 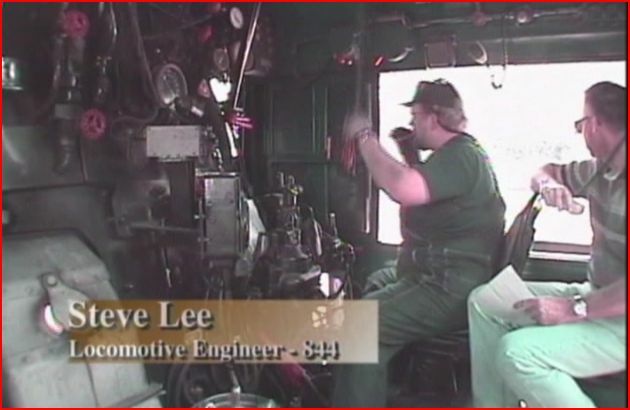 Onboard that train, the crew discusses calling for the Rotaries….WHOA!……………. AVALANCHE!!!! Back at Roseville, more Snow Service employees discuss their backgrounds, and why they became involved in these sometimes, extremely demanding positions. Authentic radio traffic gives the updates on the avalanche situation. 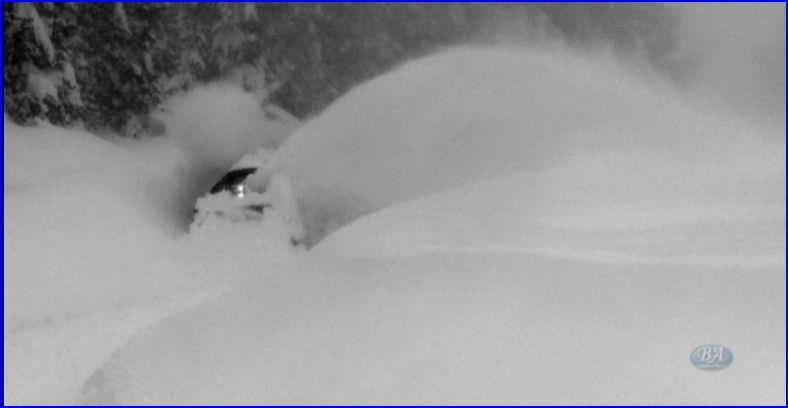 Snow Service Engineer Mark Fagley describes his experience with the avalanche. 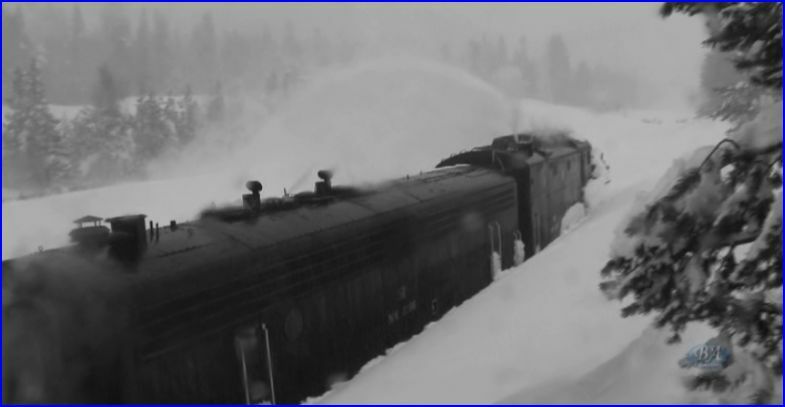 Still photos reveal the sheer force of the snow upon the marooned train. 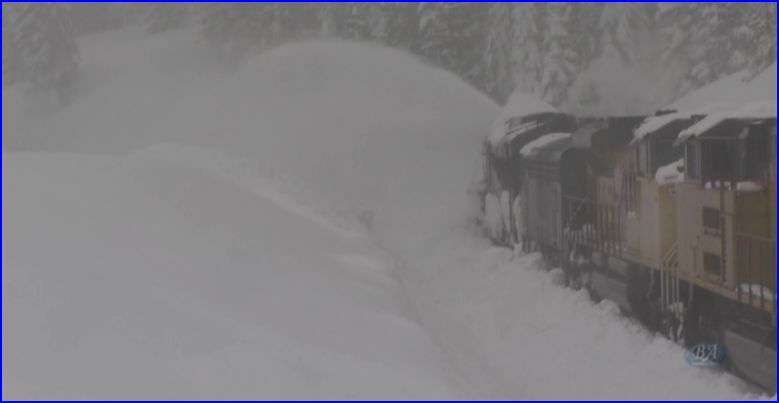 That train is buried in the snow. Yes, it is time for the rotaries. 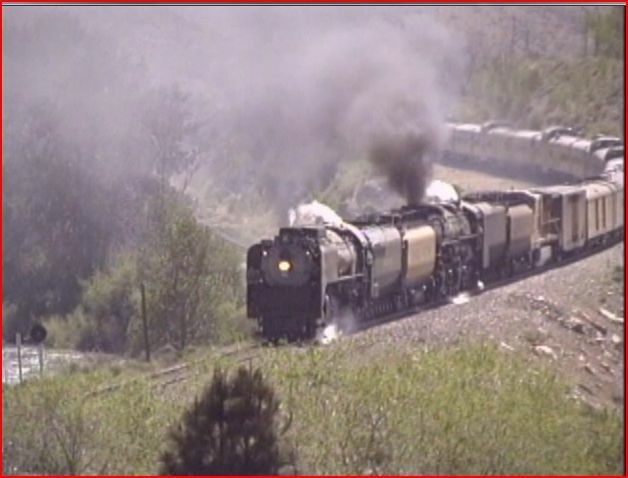 The Rotary train is dispatched and viewed as it moves, up the hill. An impessive little train. 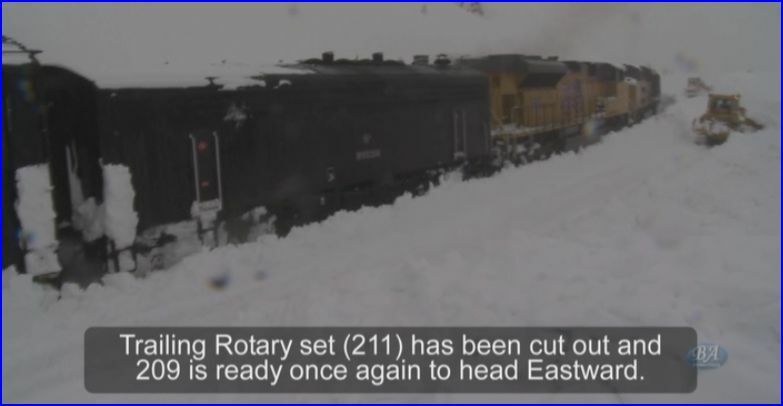 Doubled ended with a pair of rotary plows. Each rotary is coupled to an F7B power unit. 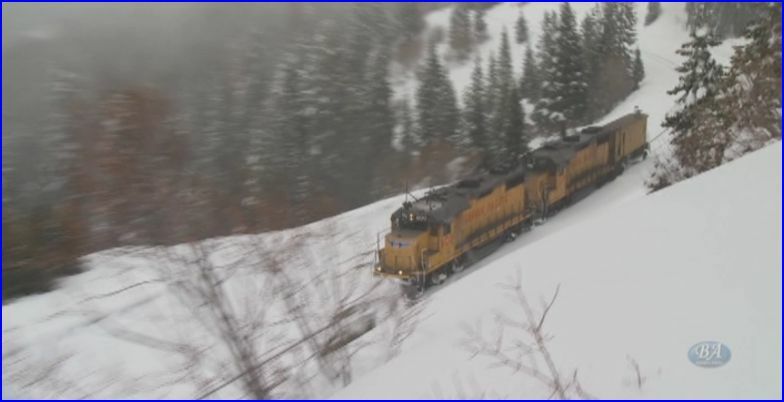 Two SD90MAC locomotives have some serious horsepower for the ultimate snowfighting solution. 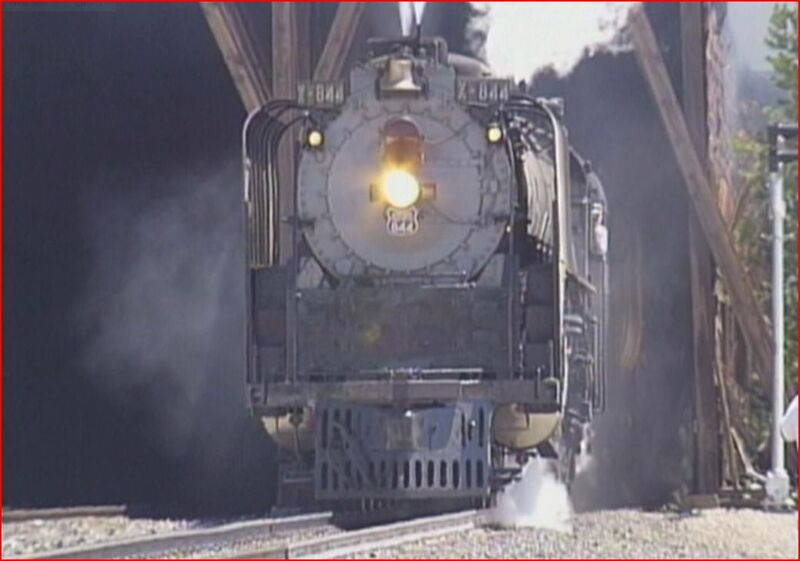 A steam whistle from the lead rotary, harkens back to an earlier era. 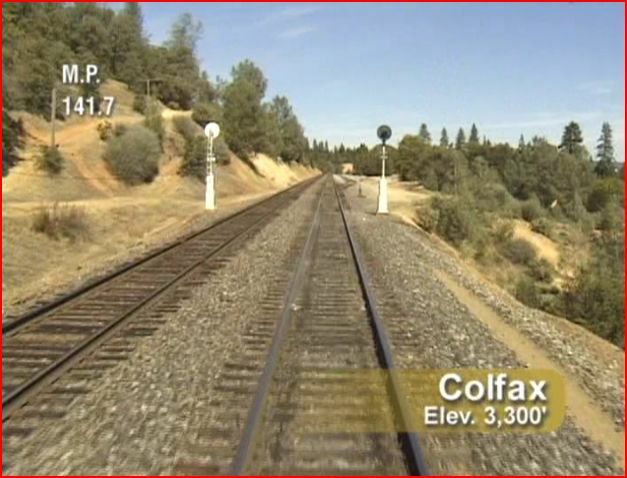 The train has to pause at Colfax. A tree is down and the line is blocked further up. Leo Marin is back with us, and outdoors now. 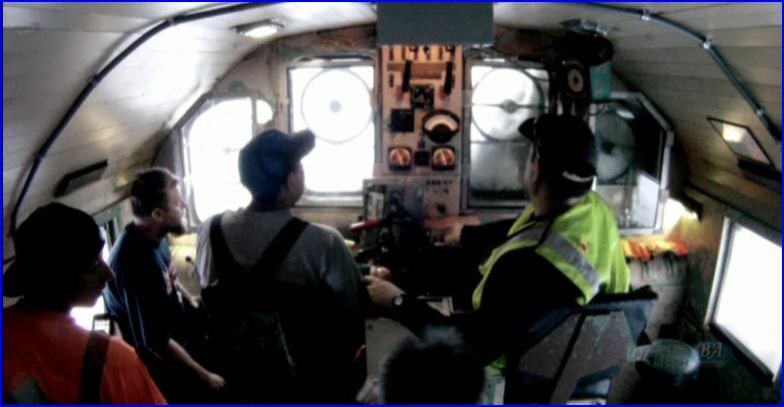 His presence here, demonstrates the importance of this operation and the route availability. Baxter is where the rotary begins it’s formidable task of clearing the line. 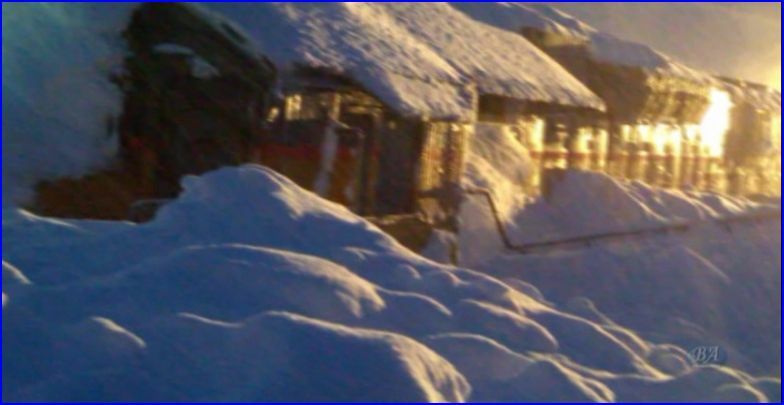 This is record breaking snowfall! Action is continuous. 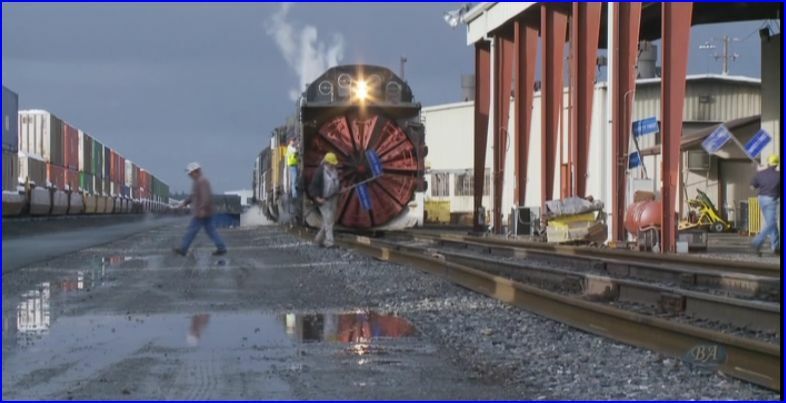 This snow removal train runs carefully, through the dark night. 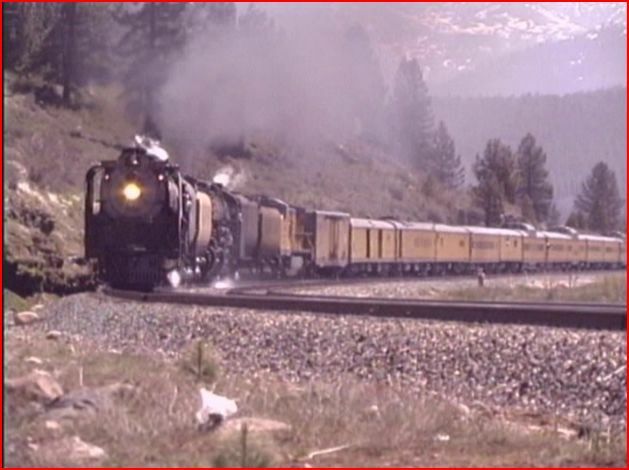 You will hear the F7B engine at work, as it supplies power to the rotary. 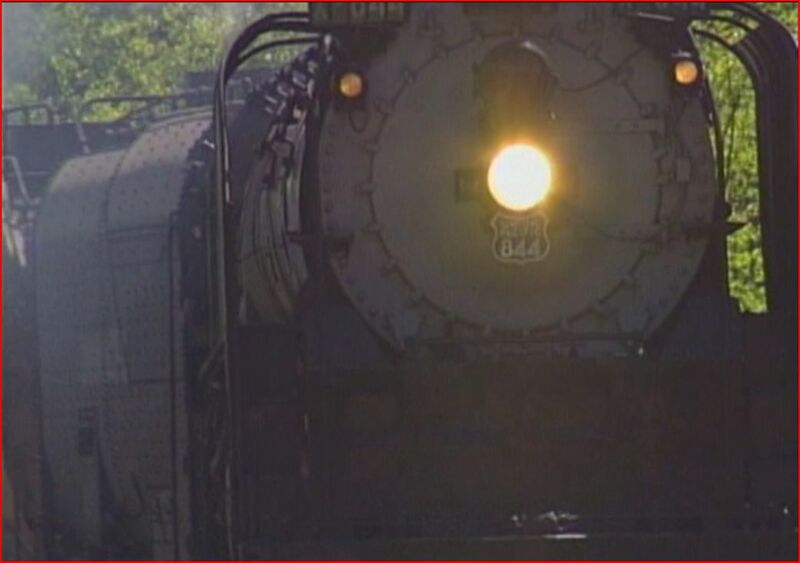 Both the steam whistle and in more critical spots, an airhorn is used for greater volume. 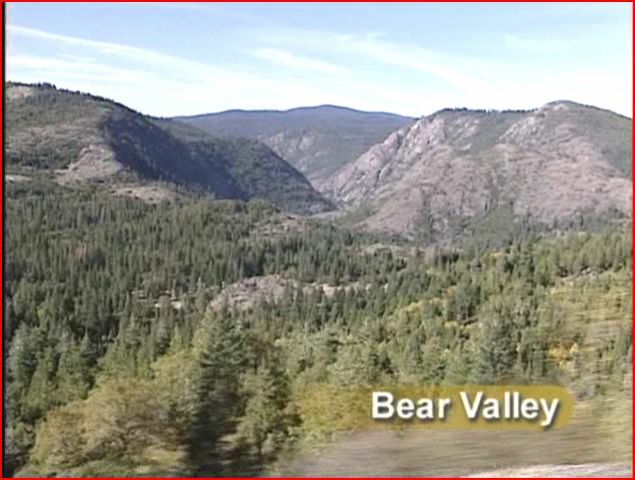 Natural, environmental audio has the viewer onsite, witnessing the event. 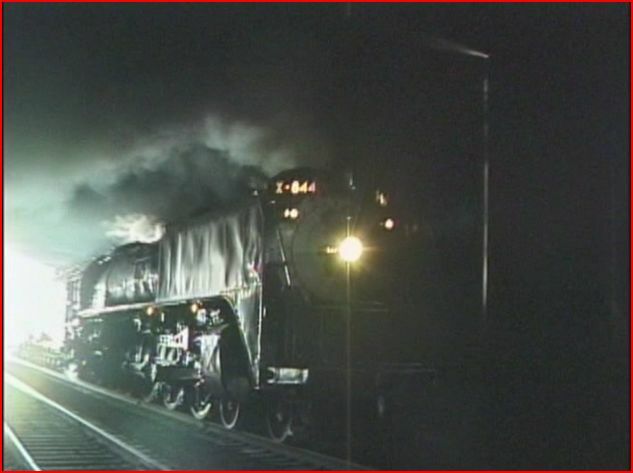 Nighttime operations alone, are worth the price of admission! 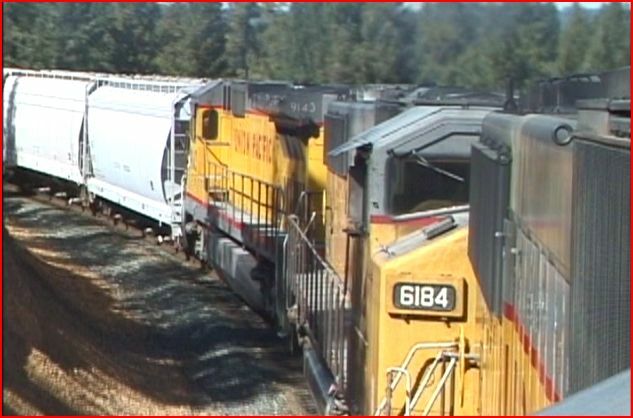 At Cisco, this rotary rescue train encounters the stranded Flanger train. Conditions are serious. 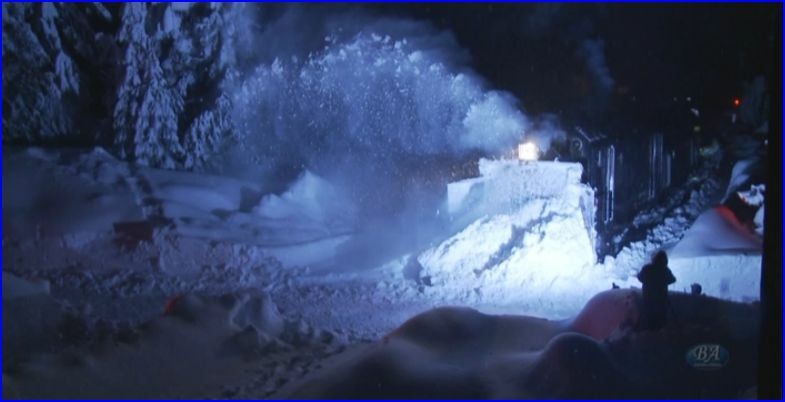 Inside the rotary, the crew is working hard to clear the avalanche. CAT bulldozers and UP Spreaders, are overwhelmed by the severe storm. 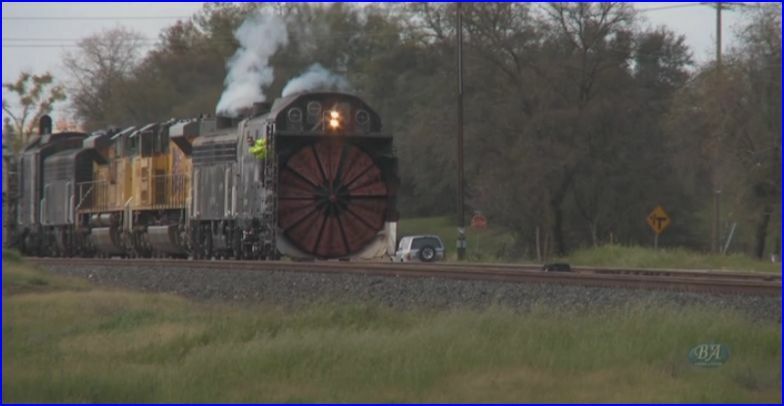 The Rotary train gets into some trouble. BA captures some incredible scenes of the rotary at work. 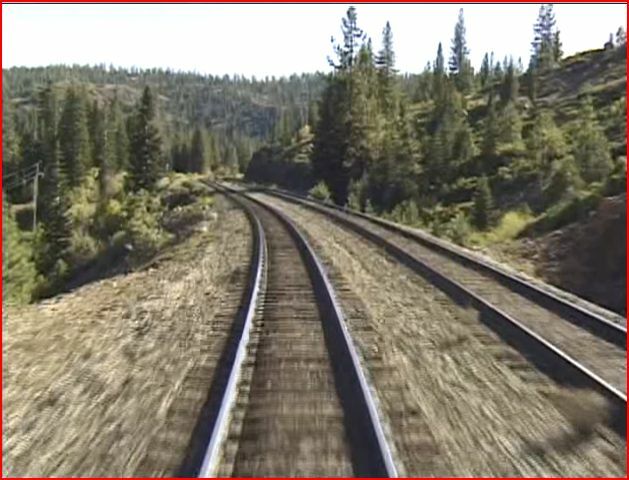 Railroad employee commentary keeps us advised on the progress, or lack of it, as the journey proceeds. The battle is evident of man versus the mountain. Mother nature is swinging hard. The men fight steadily. The line must be cleared. 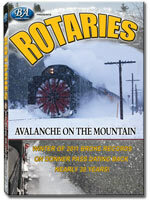 Rotaries: Avalanche On The Mountain is an amazing story. 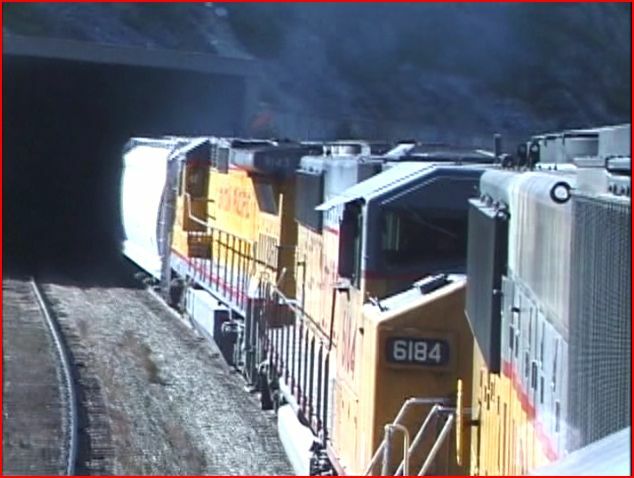 Dedicated Union Pacific people, at all levels, ensure the route gets back into service. This is a one of a kind program. 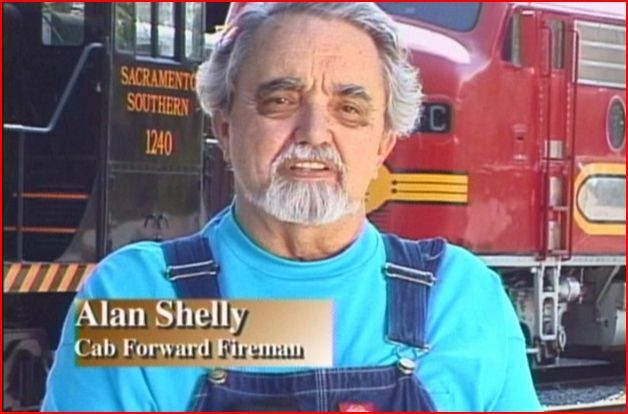 The in depth documentary has a never before seen viewpoint. 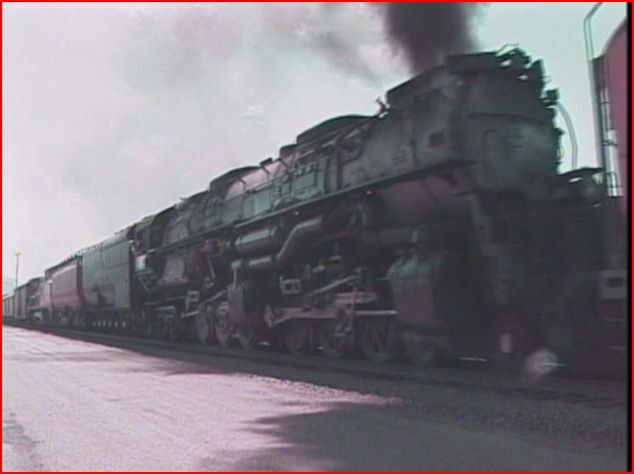 The appeal will reach beyond the usual railfans. Anyone and everyone, can enjoy this show. 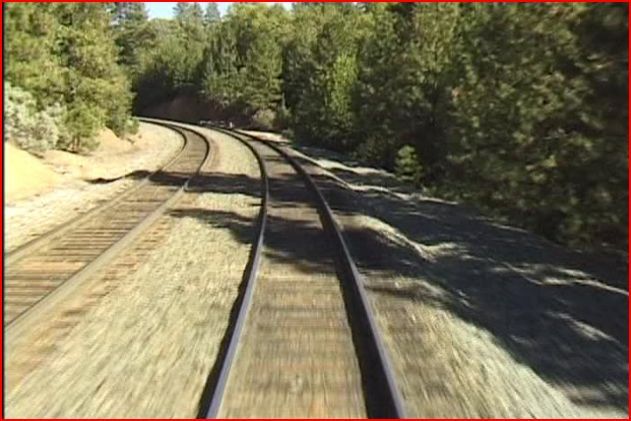 An engaging, enjoyable modern train video, with fascinating employee commentary. Photography is nothing short of outstanding. This release is brilliant, and should be at the top of anyone’s list.